Dr. Ceravolo specializes in Periodontics and Implantology. 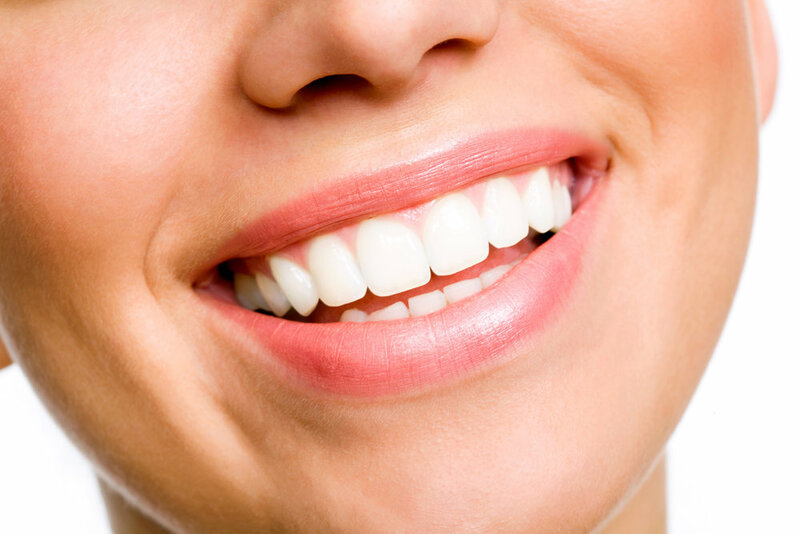 Our practice specializes in conservative treatment of gum disease, including cosmetic procedures to aesthetically enhance your smile and dental implants that can replace single or multiple missing teeth. The latest technology, including dental lasers, CT scans and iTero digital impressions are utilized in his procedures. Although no one really likes to go to the doctor or dentist, we strive to make your visits with the doctor as comfortable and as pleasant as possible. Dr. Ceravolo strongly believe that his patients' comfort is an important part of quality dental care. Our mission is to treat every patient with procedures that are as minimally invasive as possible. Our practice believes your right to choose a dentist is an important freedom. We work closely as a team with your referring dentist, but a referral by a dentist is not required for a visit to our office. We welcome referrals from patients and friends of the practice. Our office is extraordinarily proud of our staff, which is comprised of caring and dedicated professionals. They communicate well with the patients and each other, ensuring that the patient's procedural and administrative needs are met as efficiently and as smoothly as possible. The doctor's goal is to make you feel comfortable and relaxed. They are here to listen to your questions and concerns and to help provide solutions leading to better health. Please don't hesitate to ask the doctor if you have any questions regarding your care, or call us at either of our two offices. Missing any teeth? Schedule a consultation with Us today to find out if you are a candidate for dental implants!